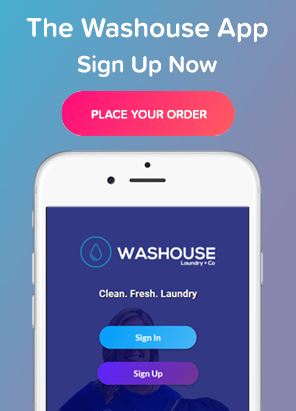 Laundry with the tap of a button. Why is this special? Our local pickup and delivery laundry services provide convenience as well as comfort knowing you’ll be saving more time. 1) Give us a call to setup your account or signup online. 2) After your account is setup, choose a date and time for pickup. 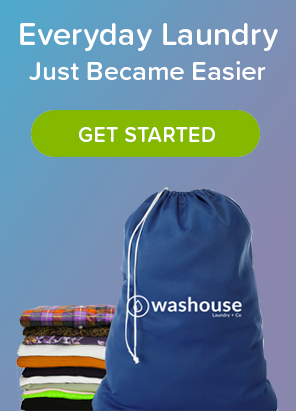 3) A Washouse team member will contact you to answer any questions. 4) Get ready for pickup and delivery. Need it back the same day? Drop it off at our Greenville Avenue location which is conveniently located on Greenville Ave. & SMU Blvd.